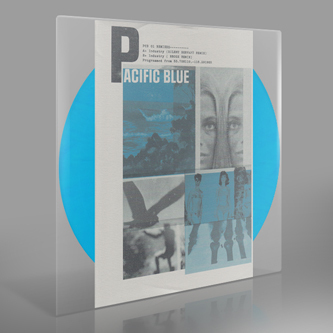 Strong remixes of Pacific Blue (aka Shifted) from Silent Servant and Rrose. 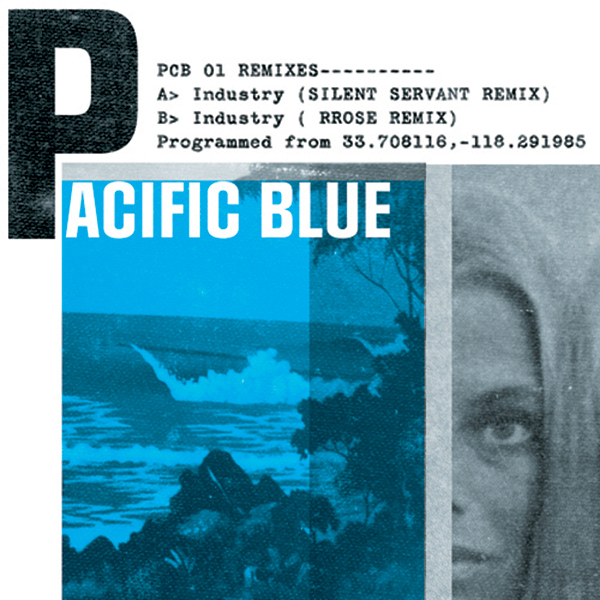 LA's Silent Servant gives a heavy rolling version laden with stereo-panning dub chords and locked into a hip-slinking groove with his signature sleight of hand. Flipside, his buddy Rrose gives a tightly syncopated revision.